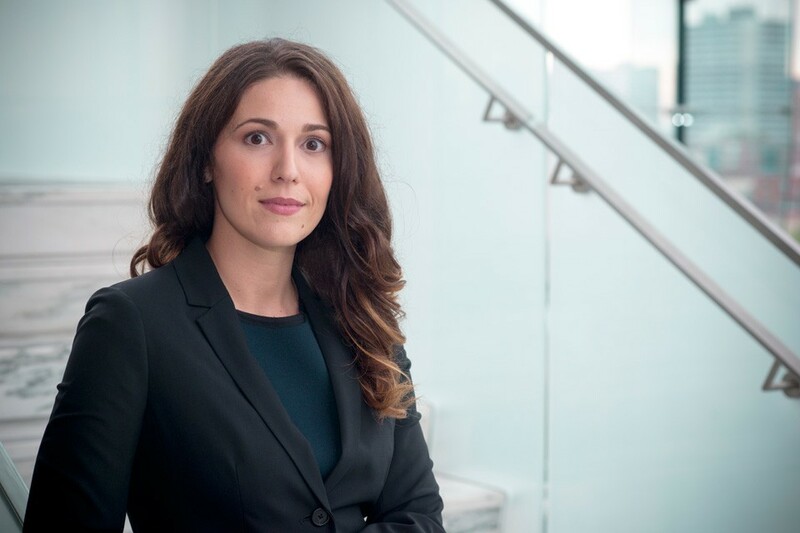 Tania is a partner at Victor Vallance Blais practicing exclusively in the area of family law. She is a graduate of the University of Ottawa with a joint degree in Civil Law (LL.L.) and Common Law (LL.B.) and was called to the Bar of the Province of Ontario in 2003. Tania was also formerly a member of the Québec Bar (2004-2018) and having recently completed a Masters of Law specializing in notarial studies (LL.M. ), she is now a member of the Chambre des Notaires du Québec (2018). Tania’s practice includes all facets of family law with a focus on custody and access, child support, spousal support and property issues. She is adept at determining the most practical resolutions to her client files, providing advice on all available legal options including traditional litigation, mediation and other alternative dispute resolution mechanisms. Tania is fully trained as a collaborative lawyer and a member of Collaborative Practice Ottawa. She is also a certified mediator and offers bilingual mediation services. Tania regularly appears before the Ontario Superior Court of Justice representing clients in both official languages. She also has past experience representing the interests of children in litigation matters having been a panel member of the Office of the Children’s Lawyer for 7 years.